Filmmaker Srijit Mujherji’s upcoming movie Begum Jaan is ready to hit theatres on April 14, 2017. 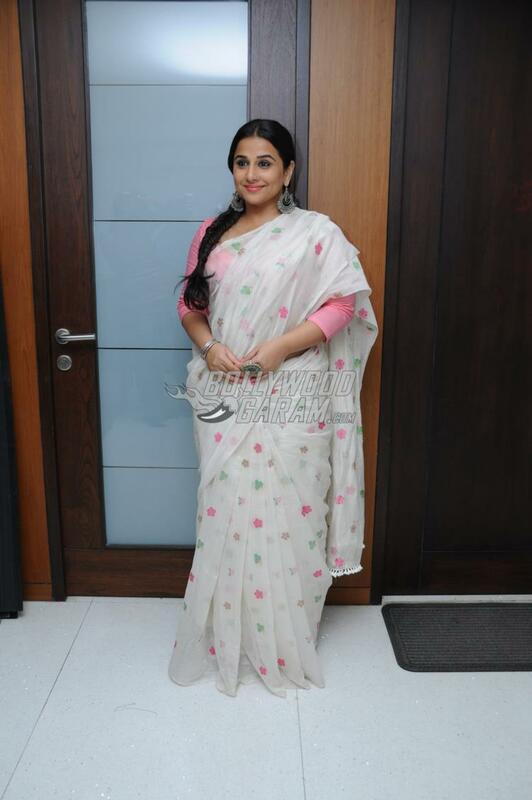 As the release date nears, Vidya Balan has become regular with her outings in the city. The actress was out to meet the producers Mahesh Bhatt and Mukesh Bhatt in Mumbai on April 6, 2017. 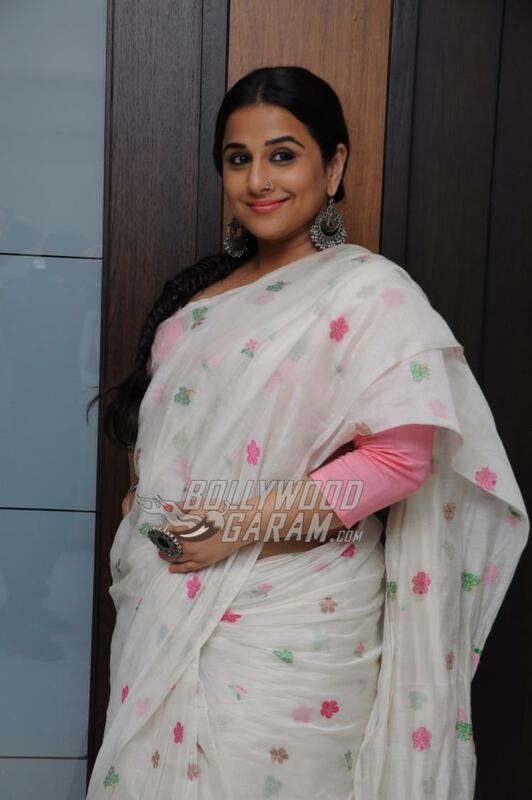 Balan appeared in a simple yet elegant white sari and a baby pink blouse. The 38 year old actress has always made a fashion statement with her saris and is once again ready to entertain the audience in a powerful role. 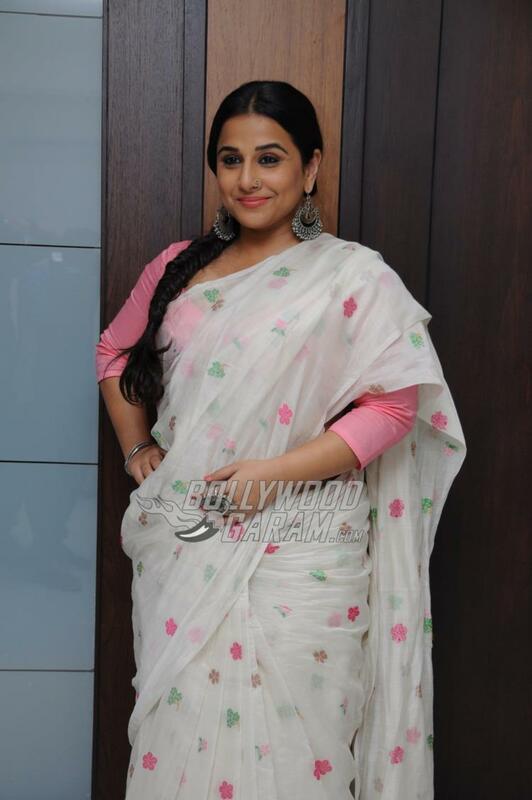 Vidya will be seen playing the role of the madam of a brothel during the post-Independence division between India and Pakistan. 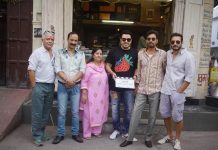 The flick will also see a number of actresses including Ila Arun, Gauahar Khan, Pallavi Sharda and others who will be seen playing the roles of prostitutes under Begum Jaan played by Vidya. Meanwhile, there are hardly any movies in Bollywood who escape cropping orders of the CBFC. Makers of Begum Jaan have also been asked to make 12 major cuts. To add to the trouble of the makers, the board has also asked to emit the Muslim reference in the flick. For now the audience can just wait to see what the actual movie looks like. 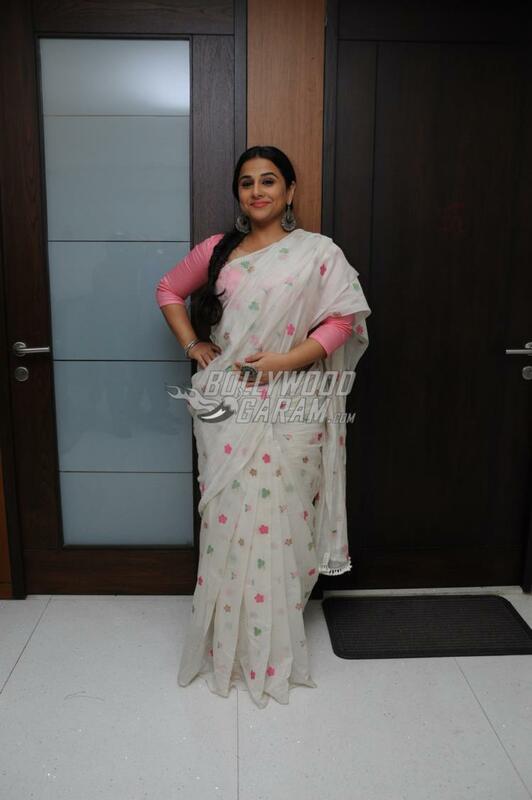 Just yesterday, Balan stopped over in Mumbai as part of her string of promotional appearances in major cities of the country. 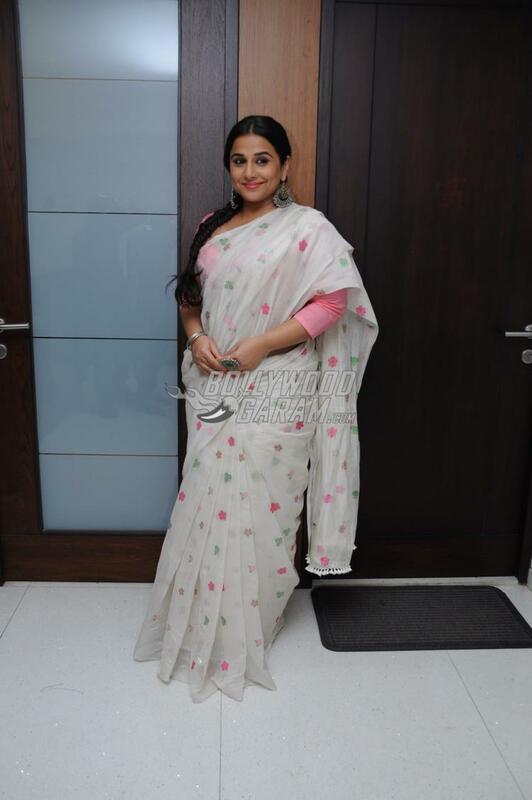 The actress was in her usual choice of attire – a red and white sari.